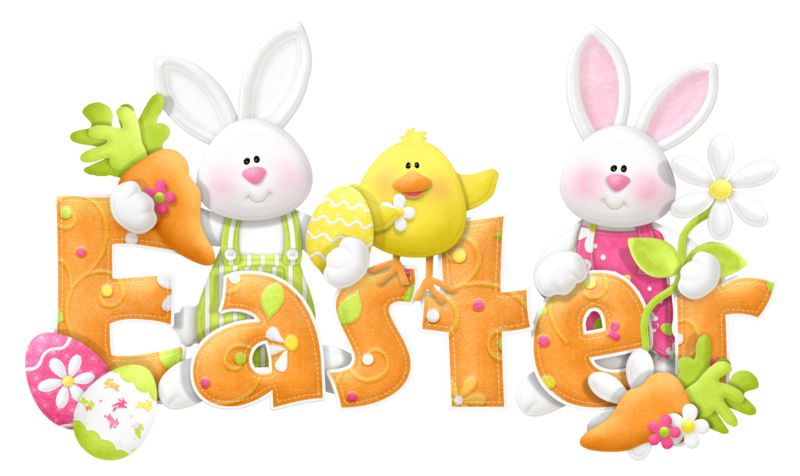 Happy Easter to everyone from the Executive and Swimming Committee. There will be no swimming Good Friday, Easter Sunday and Easter Monday. There will also be no evening session on Sunday 28th April due to coaches and the majority of swimmers being at the DDT Gala. Showing 4 files from page Check Your Gala Entries Here. Showing 5 files from page Gala Results.